Relocating or setting up a new office takes a lot of time and planning. When it’s not something you do all the time, it can be quite stressful. However, AVD Communication’s expertise can help you manage this. Telecommunications can be something that is overlooked or be overwhelming with having everything come together at the same time. Let us make this easy for you. We’ll consider all aspects of your relocation to minimise your downtime. As a Telstra Partner, we are experienced in provisioning and managing your Telstra line relocation. We will apply for your new lines or relocate your existing numbers. AVD understands how Telstra works so you don’t have to. Your business will have someone nominated to look after your whole business move as your single point of contact for everything. No phones calls and no queues; just one simple point of contact and it’s all looked after for you. Don’t waste your employee’s time…Leave it to AVD. 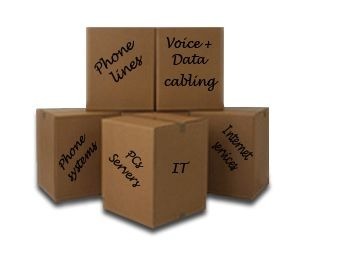 Our service will help make your move easy; keeping you connected before, during and after your move. 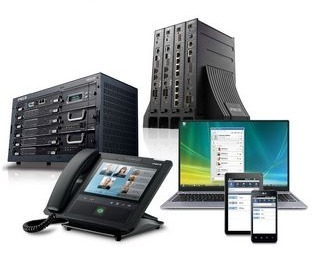 There’s no better time to upgrade to the latest in VOIP systems than when you move. Our consultants will help you. Single point of contact for all your Telstra needs and your telephone system. All faults, whether it be network or system faults, are monitored and reported by AVD. Single Telstra Bill – purchase your new telephone system on your Telstra bill. Make one upfront payment, with the whole cost charged to your Telstra account, or, rental and lease options available so you can pay your investment off over time. Or Rental and Lease options available charged to your Telstra account.